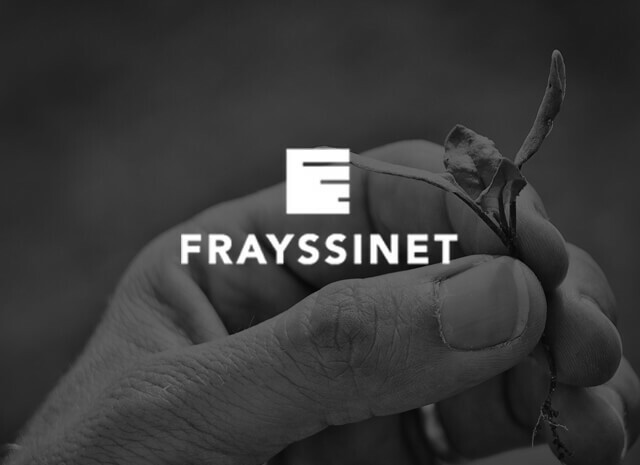 The choices and orientations of Frayssinet in favour of a continuous improvement of its products and services are just as many assets to ensure for tomorrow its viability and its customers satisfaction. 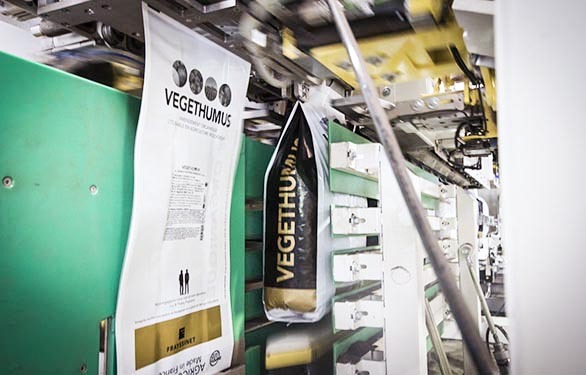 Traceability refers to the ability to find back all the materials and the history of their treatment at every stage of the finished product manufacturing process, as well as their location, including after delivery to customers. 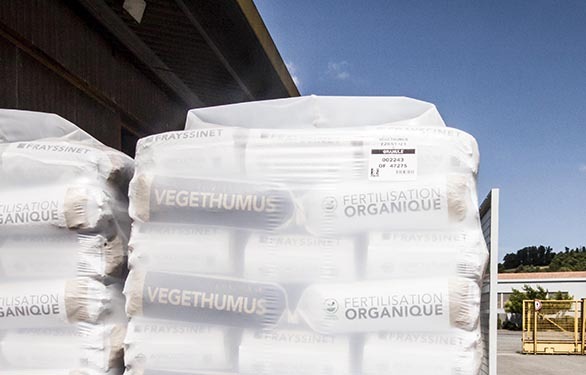 The Frayssinet company has been certified to ISO 9001 since 2005. Control audits are carried out every year by reference certification bodies in the field quality, i.e. AFNOR* Certification.